You saw the must-have bags for women, now check these top three picks for men. 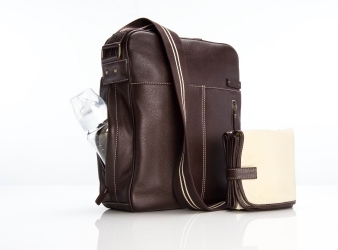 Brad Pitt loves this chic diaper bag and it’s even large enough for most laptops.Jamie bag, $198, StorkSak.com. 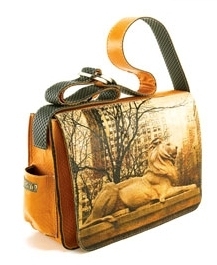 Show your love for the Big Apple.Italian leather messenger bag, Price available upon request, InsidersNY.com. 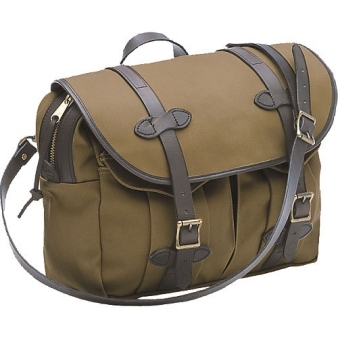 The perfect companion during your travels.Carry-On bag, $225, Filson.com.